Hamas' Al-Qassam Brigades calls on supporters of the “Palestinian resistance” to transfer financial aid using electronic currency. The Al-Qassam Brigades, the military wing of Hamas, is again calling on supporters of the “Palestinian resistance” to transfer financial aid to the organization via the electronic currency Bitcoin. The official website of the Al-Qassam Brigades directs users to a special page dedicated to making a donation in the framework of the "Support the Resistance" campaign. The statement issued by the Al-Qassam Brigades states that there is a duty to support jihad because Jerusalem is an integral part of the Islamic faith and “Palestine” is a just cause of the Islamic nation. In January, a Hamas spokesman called on supporters to send it funds via Bitcoin as it attempts to deal with its financial isolation. "Support the resistance financially through the Bitcoin currency," the spokesman said, adding the exact mechanism would be announced later. While Hamas runs Gaza, having taken it over violently from its rival Fatah group, it is considered a terrorist organization by the United States, the European Union and others. 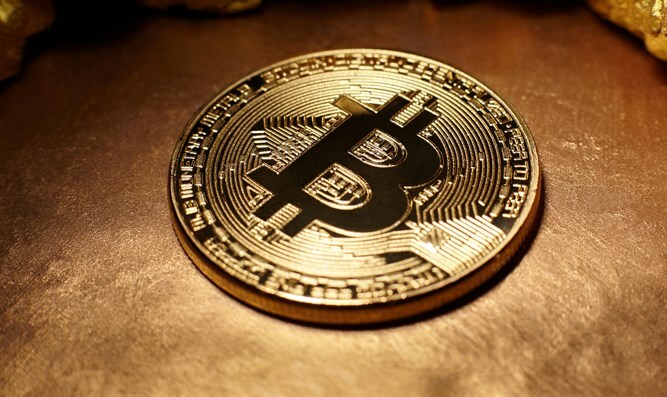 Interestingly enough, Egypt’s Grand Mufti last year weighed in on the phenomenon of cryptocurrency and said that trading in Bitcoin is unlawful in accordance with Islamic Sharia law.